SCHD looks good. I think it’s great that you don’t have to spend a lot of time researching. We’ll probably do the same as we get older. I’m getting tired of monitoring our dividend stocks. More diversification would be nice too. Good point, MSM! I reinvest dividends on all my other holdings as well and the yield is around ~2%. However, I am more focused on the returns than yield in that bucket. 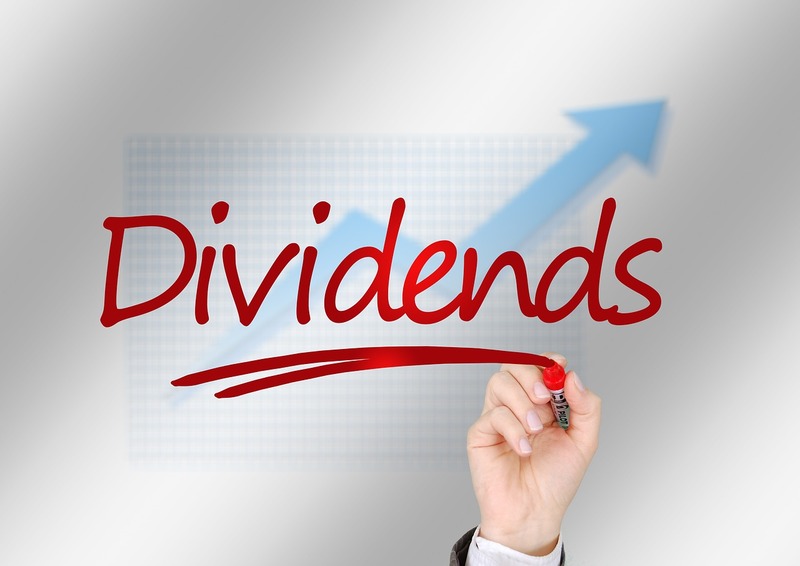 This is a separate allocation that I created just focused on dividend income. Passive income is the dream! As I said on another post, it’s not my primary goal right now. Long-term, though, having enough dividend income to live off of is absolutely my goal! Mine too 🙂 That is a great goal to pursue. Haha! I had a close friend of mine who is a big-time financial advisor review my portfolio and he had only one suggestion for me. 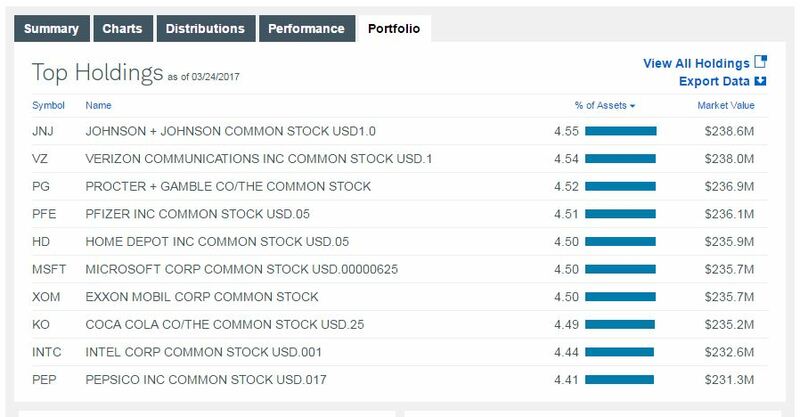 Invest more in dividend producing stocks via an ETF. And the ETF he suggested was SCHD. Great minds think alike, my friend. Thank you, Mr. Groovy! You made my day. It is always a pleasure to receive such feedback. Have you thought about it and made up your mind to start investing in SCHD? This is an awesome post, so thanks for sharing. I will definitely be looking at this option; however, I wanted to know if you were aware of its equivalent at Vanguard. I’d imagine there’s gotta be an option there and would think the E/R is close. thanks again for the post. Big believer of th pe kiss approach. Welcome to Stretch A Dime! 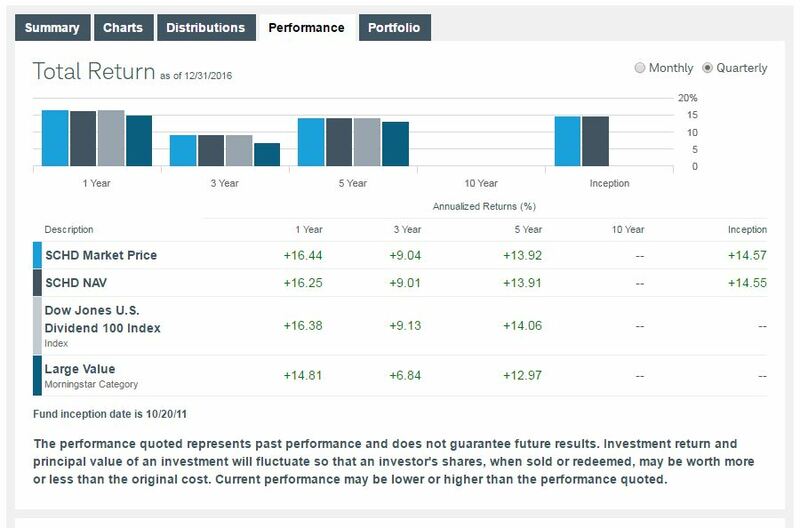 I think the equivalent at Vanguard is the VYM ETF with an expense ratio of 0.08%. Great post! Just recently discovered your blog and just wanted to say, keep it up! Liking what I am seeing thus far.